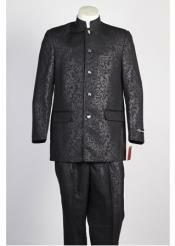 Have you got your outfits ready for the big day events? 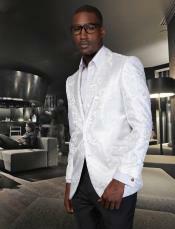 Well by big day events we mean occasions like prom nights, weddings, important business dinners, dinner dates and odd. 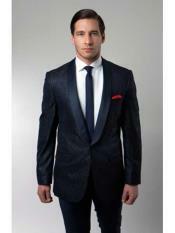 Every man wants to dress the best for the big days. 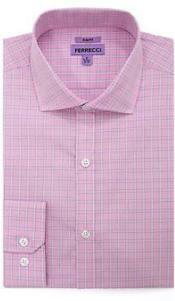 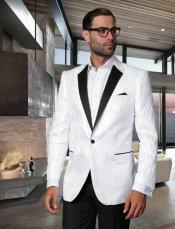 Every man wants to get noticed and wants to stand apart from the crowd in this dressing sense. 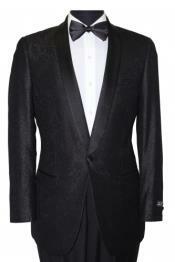 Outfits for big days include blazers, designer suits, tuxedos and men's jackets and sport coats. 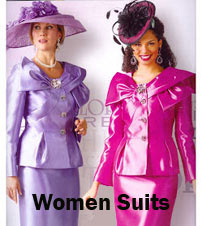 Prom is considered to be an important night to be dressed for. 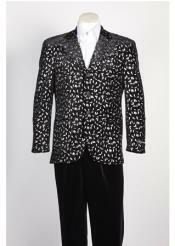 If you walk back in time and consider the 80s prom outfits, you will find that the prom outfit ideas for guys back then were also around blazers, jackets and designer suits. 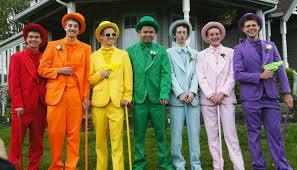 Prom being an event like that requires the prom outfits for guys to be special in every way. 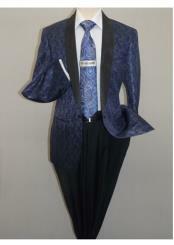 Guy's prom outfits come in different styles, designs and patterns. 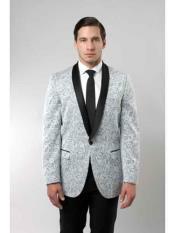 Even after considering the male prom outfits back in 80s to be suits, blazers and jackets, you will find the latest collection of prom outfits for men to be of the similar style with added features. 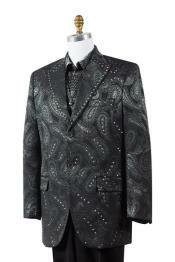 Prom jackets and prom blazers are best available in all men's sizes, and different designs. The only difference between a prom jacket and a prom blazer is that you can wear the former even as a casual wear for some other occasions by missing and matching with different shirts. 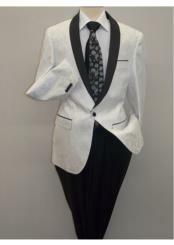 Prom jackets for guys are available in different color options like red, orange, black, brown, navy, and green and so on. 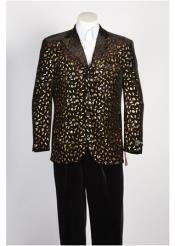 You can either consider buying a prom suit and pair up the prom suit jacket with other contrasting colored dress shirt options. 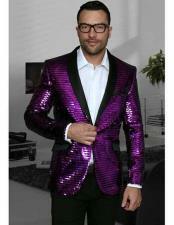 On the other hand, a prom blazer for men is more suitable for auspicious occasions other than the prom night. 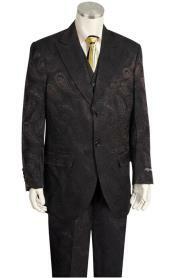 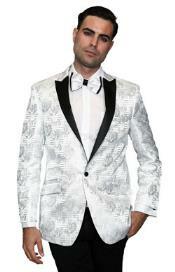 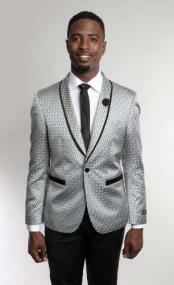 Prom men's blazers adds a more traditional and grand look and hence can be worn for occasions like friend's weddings. 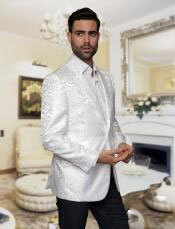 When you consider the latest collection of prom blazers 2019 and upcoming collection for prom blazers 2020, you will find men's prom blazers in different designs, styles and patterns. 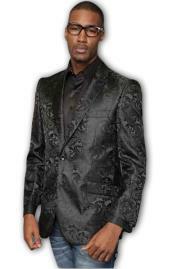 Prom blazers for men come in floral prom jacket style that adds a chic and casual look to the wearer. Prom blazers in floral design are the latest upcoming trend pattern. 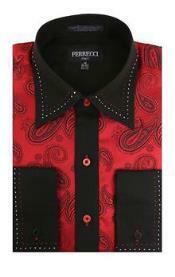 Red is yet another attractive upcoming color in the prom collection for men. 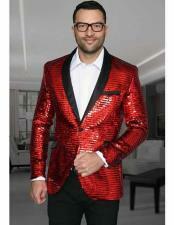 Red prom blazer or a red prom jacket is something that will suit all men and grab the attention of everyone around. 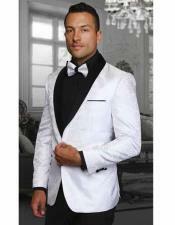 You can now shop for latest and upcoming collection for men's prom suits, prom jackets, prom tuxedos, and prom blazers for men online at www.mensusa.com. 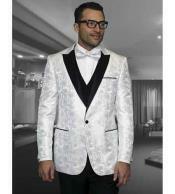 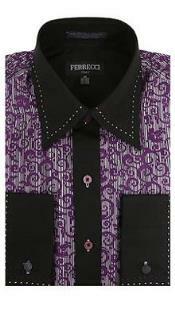 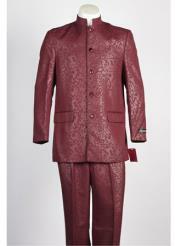 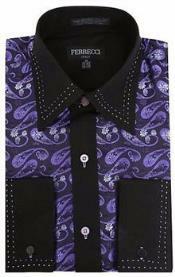 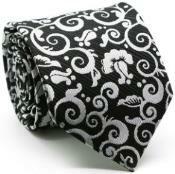 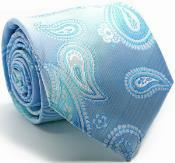 We stock best quality designs and multiple color options for men's prom night outfit collection. 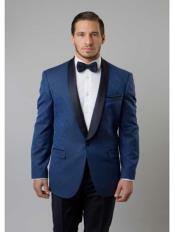 Ranging from men's prom suits and blazers to even boys prom suits, you will find all sizes that perfectly fit you at our online store. 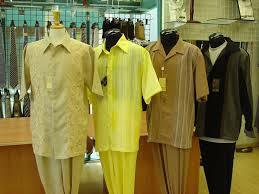 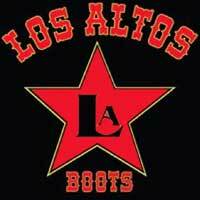 Our prices are reasonable and our return policy is favorable. 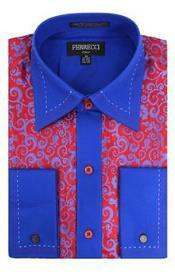 Hence you can shop with confidence from our online store and never go wrong buying from us.